PayBud is the rewards network that rewards you for being you. 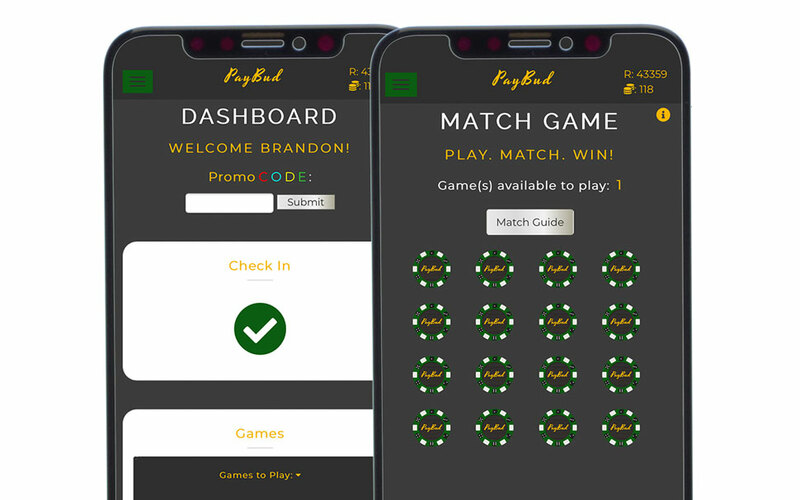 Complete with trivia, match games, local checkins and hot spots, users can earn reward points for doing their every day activity. We provided the entire development of the website and app with future version being developed! Check out their website and download their free app today!